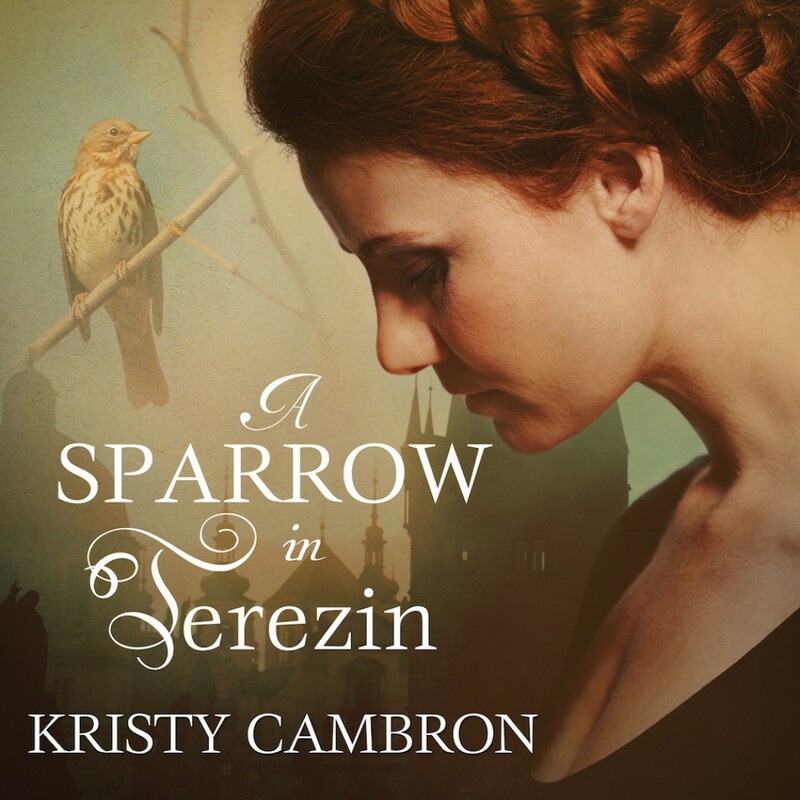 A Sparrow in Terezin | Kristy Cambron | Audiobook Download - Christian audiobooks. Try us free. With the grand opening of her new art gallery and a fairytale wedding just around the corner, Sera James feels she's stumbled into a charmed life - until a brutal legal battle against fiance William Hanover threatens to destroy the perfectly planned future she's planned before it even begins. Now, after an eleventh-hour wedding ceremony and a callous arrest, William faces a decade in prison for a crime he never committed, and Sera must battle the scathing accusations that threaten her family and any hope for a future. In 1942, Kája Makovsky narrowly escaped occupied Prague in 1939, and was forced to leave her half-Jewish family behind. Now a reporter for the Daily Telegraph in England, Kája discovers the terror has followed her across the Channel in the shadowy form of the London Blitz. When she learns Jews are being exterminated by the thousands on the continent, Kája has no choice but to return to her mother city, risking her life to smuggle her family to freedom and peace. Connecting across a century through one little girl, a Holocaust survivor with a foot in each world, these two women will discover a kinship that springs even in the darkest of times. In this tale of hope and survival, Sera and Kája must cling to the faith that sustains and fight to protect all they hold dear - even if it means placing their own futures on the line.